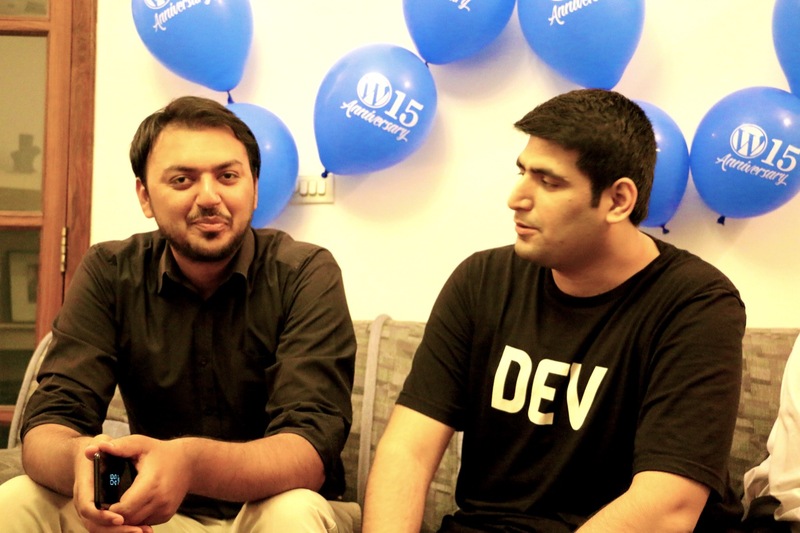 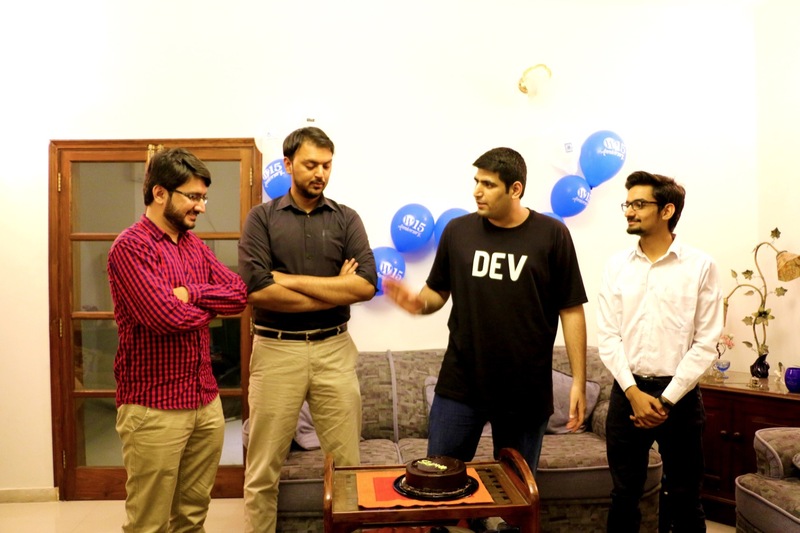 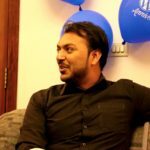 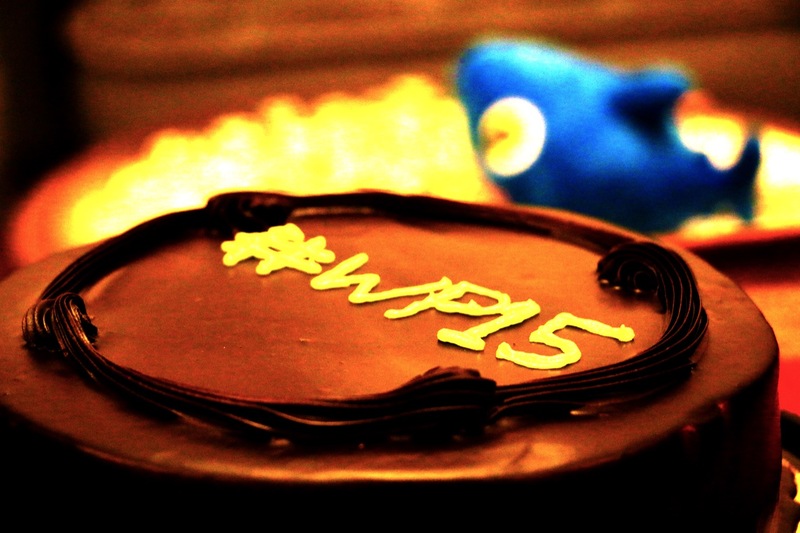 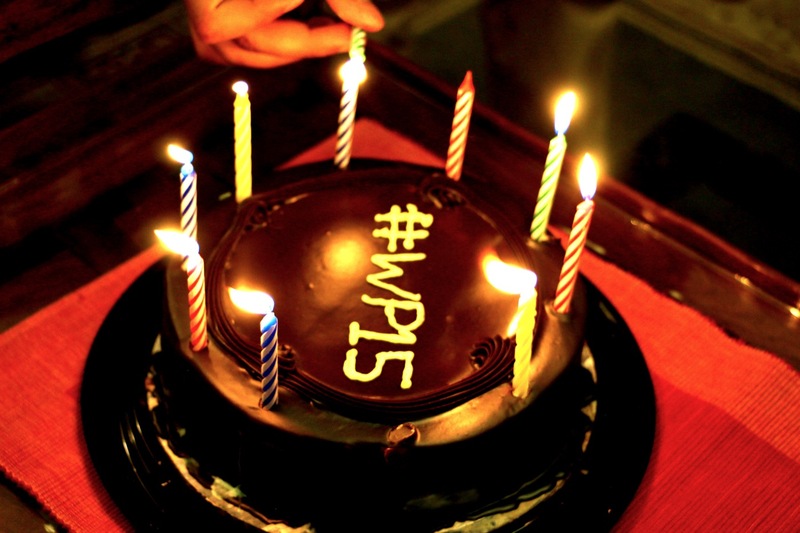 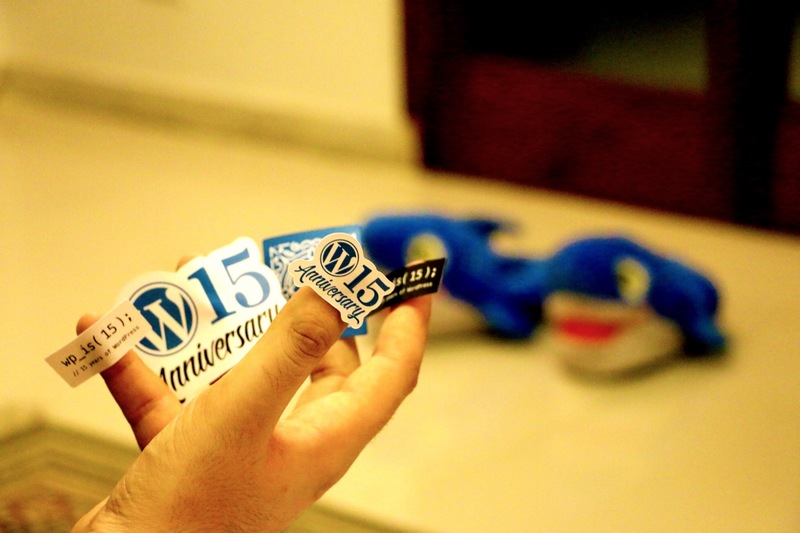 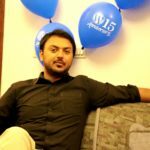 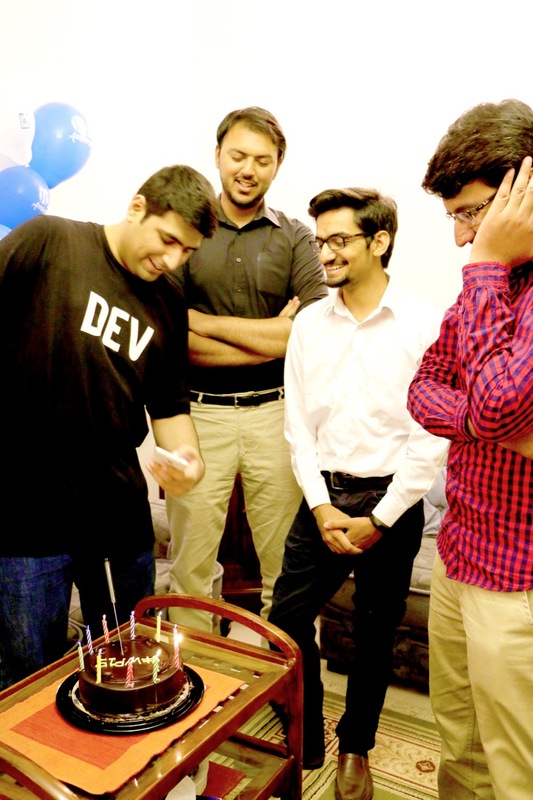 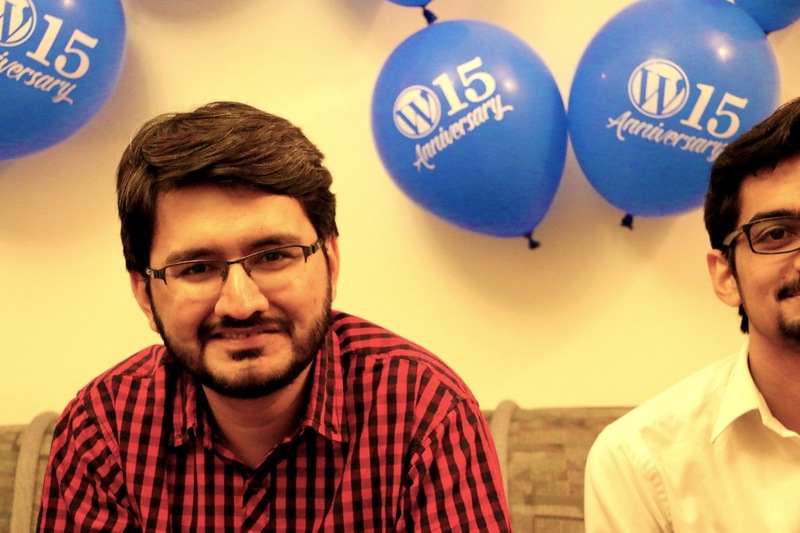 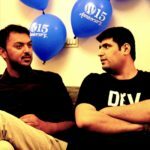 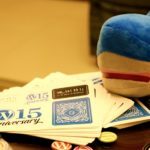 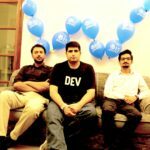 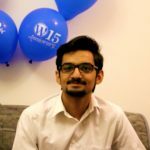 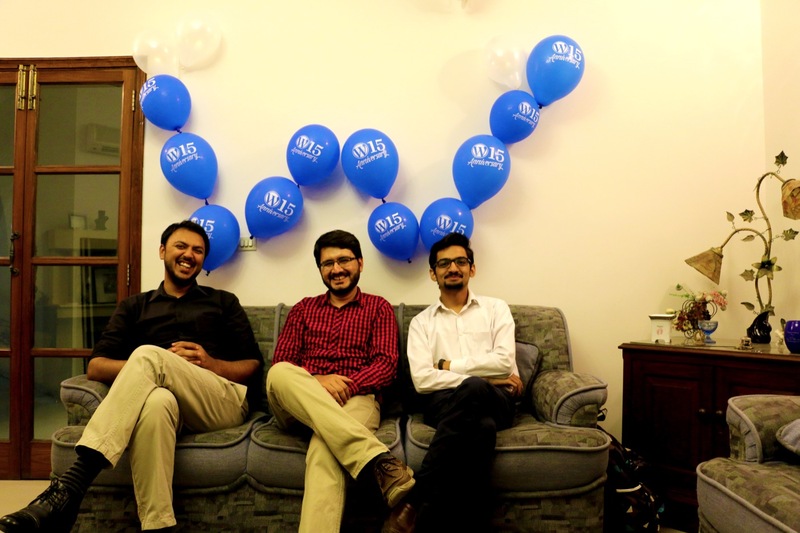 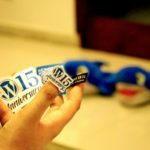 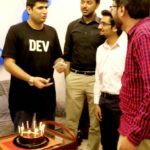 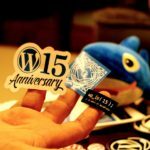 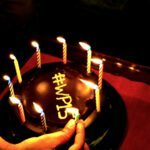 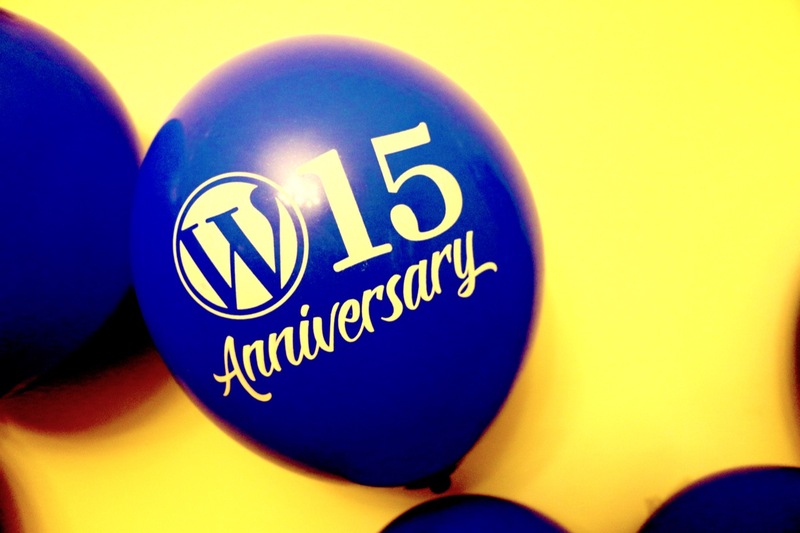 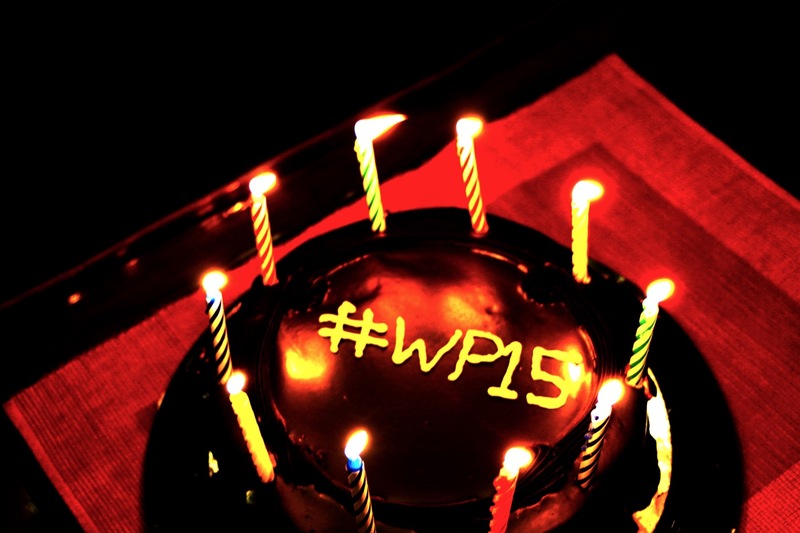 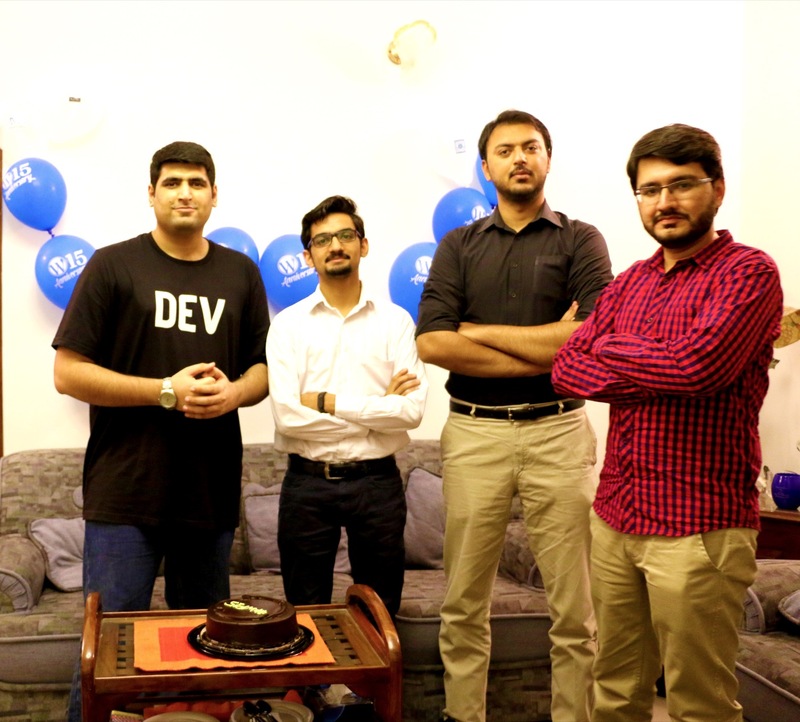 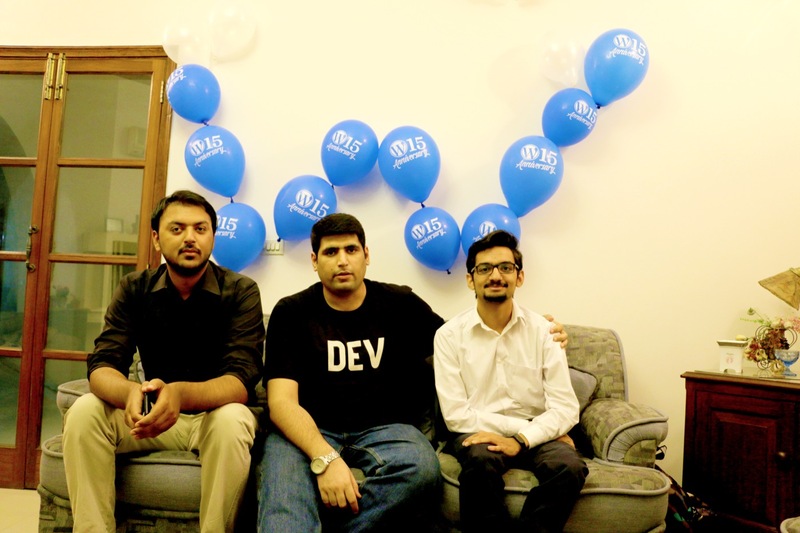 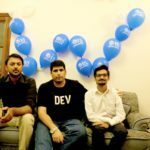 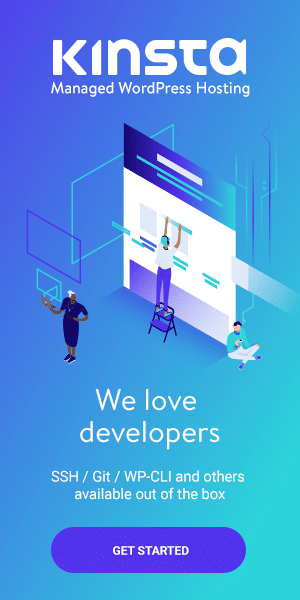 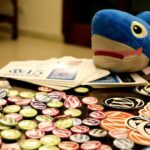 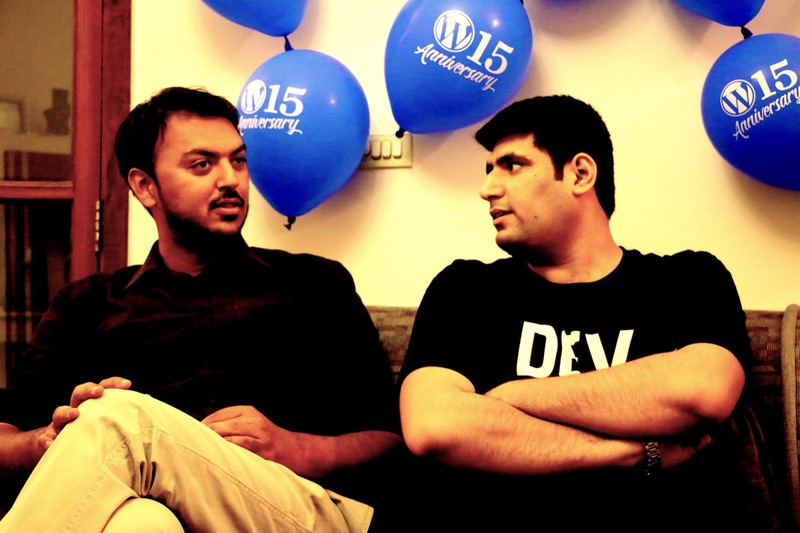 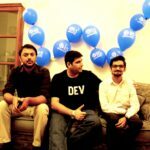 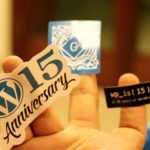 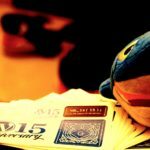 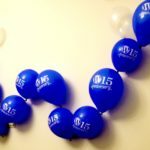 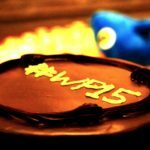 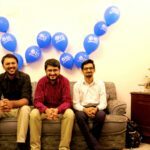 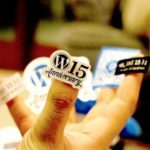 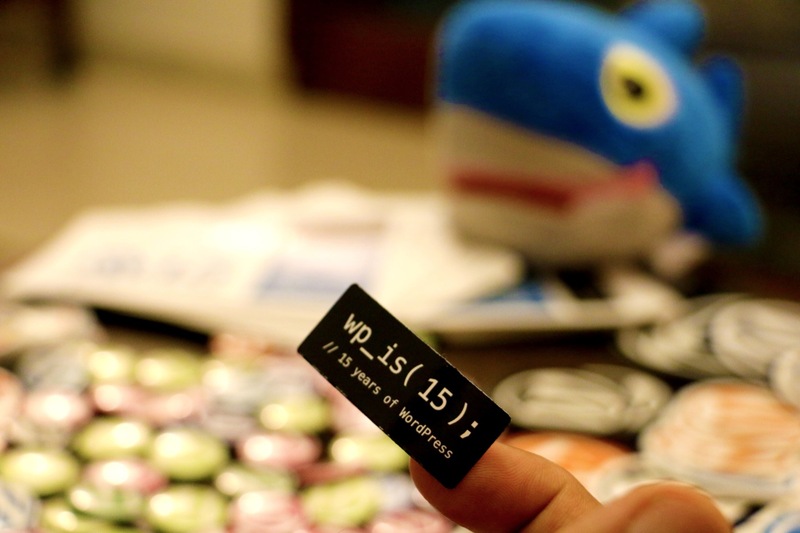 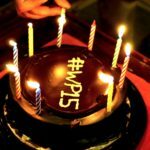 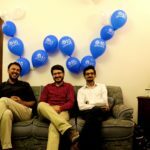 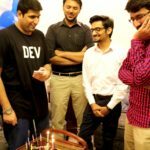 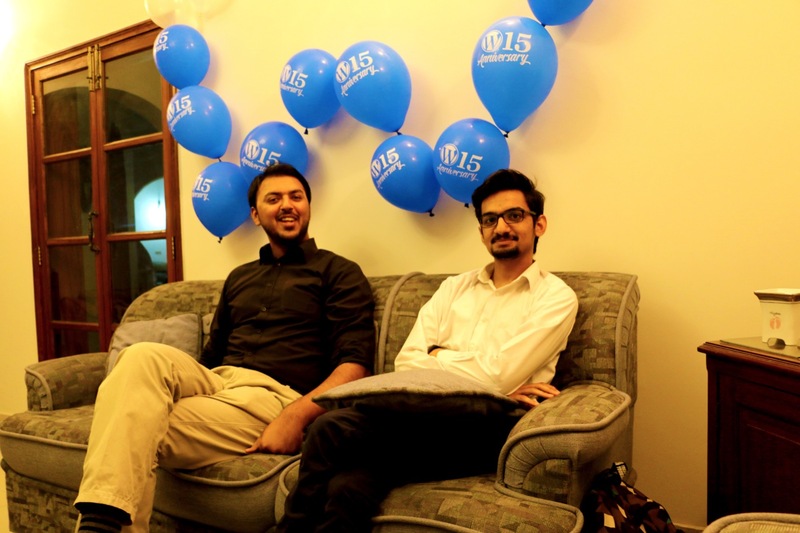 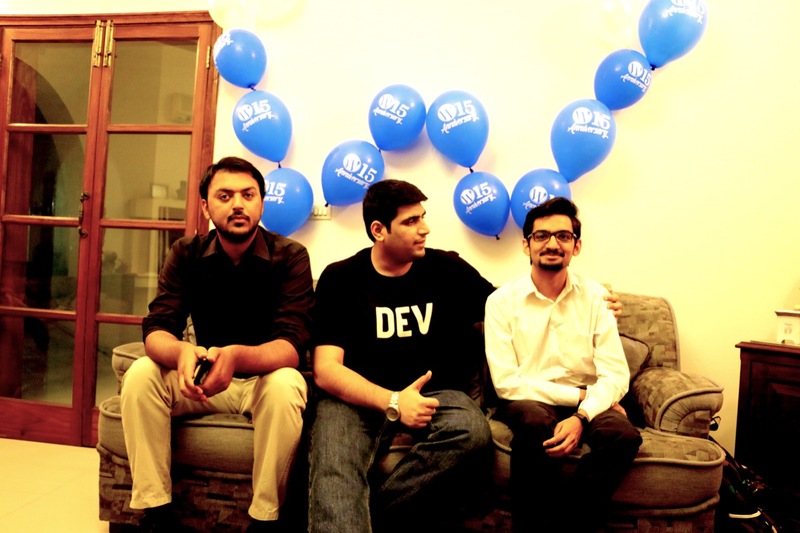 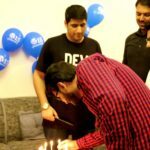 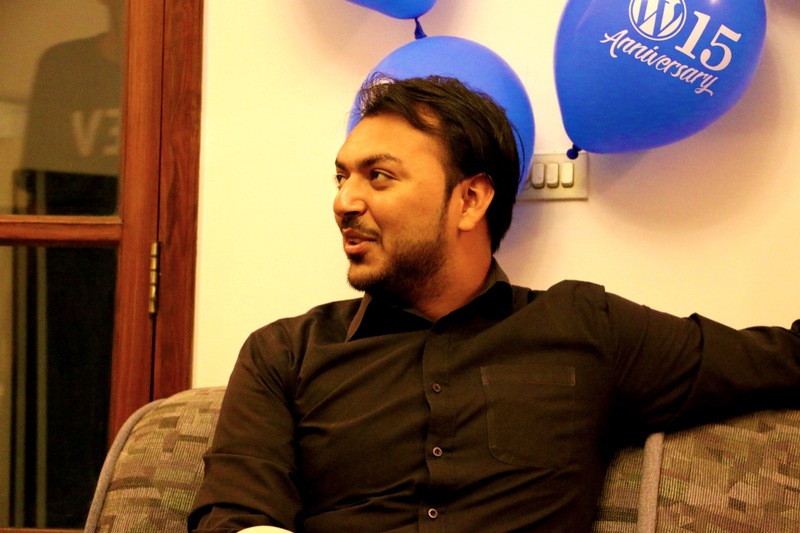 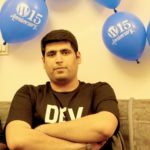 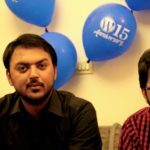 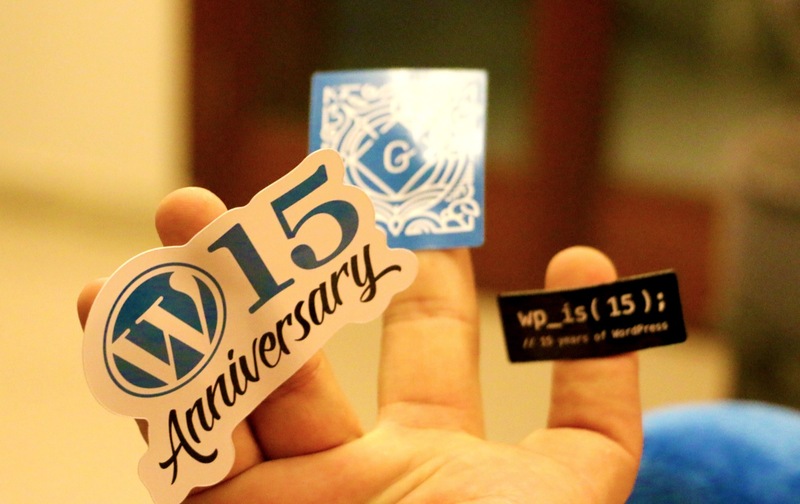 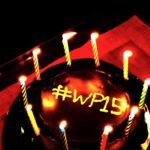 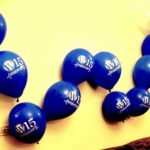 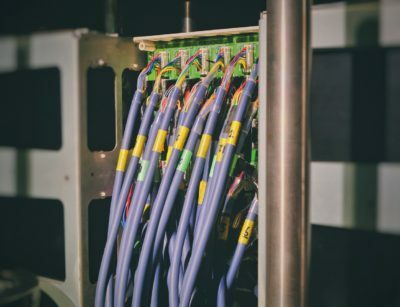 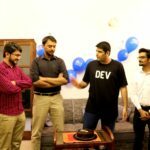 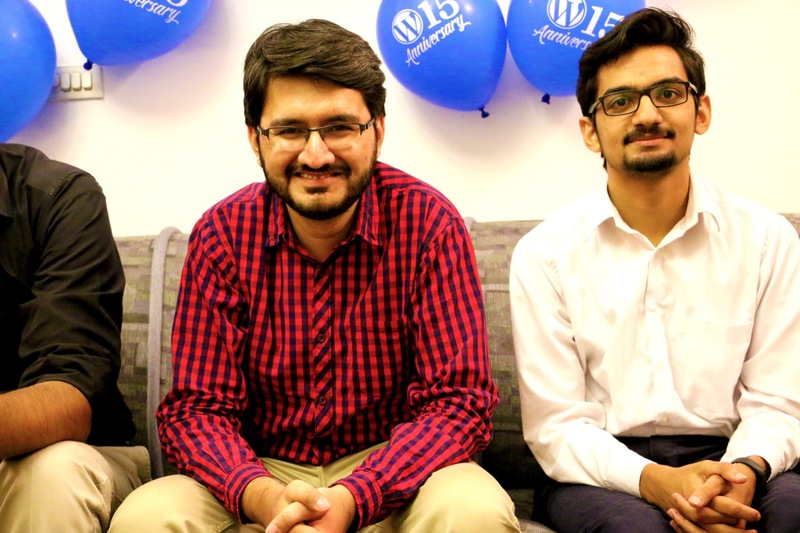 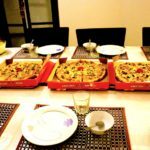 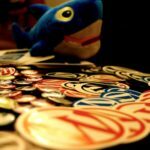 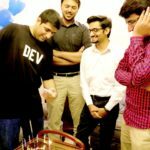 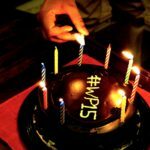 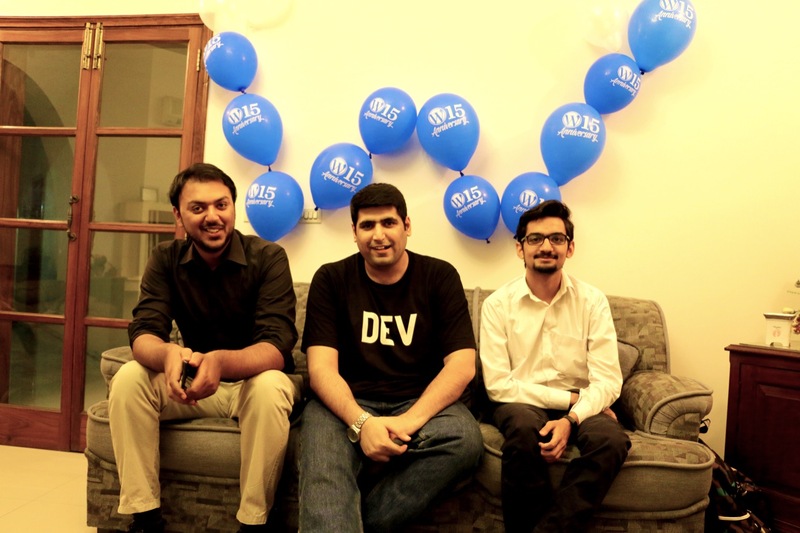 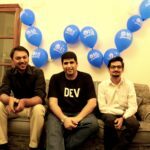 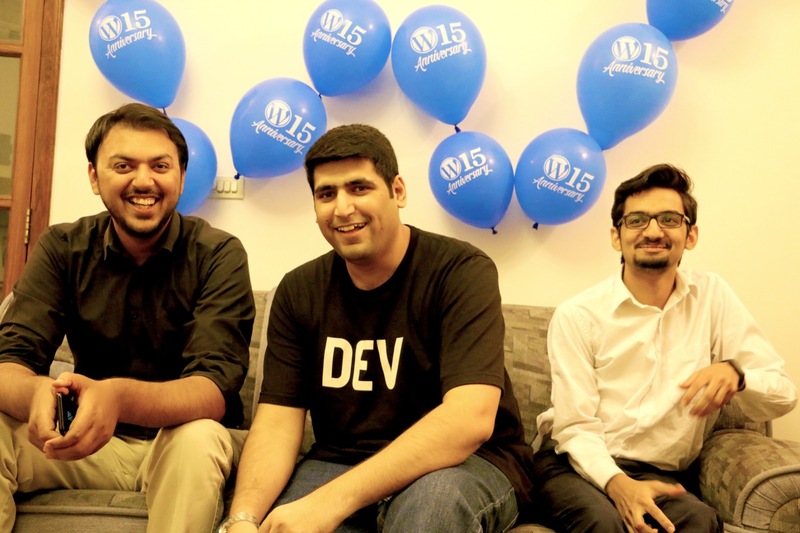 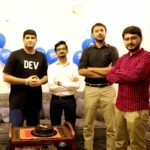 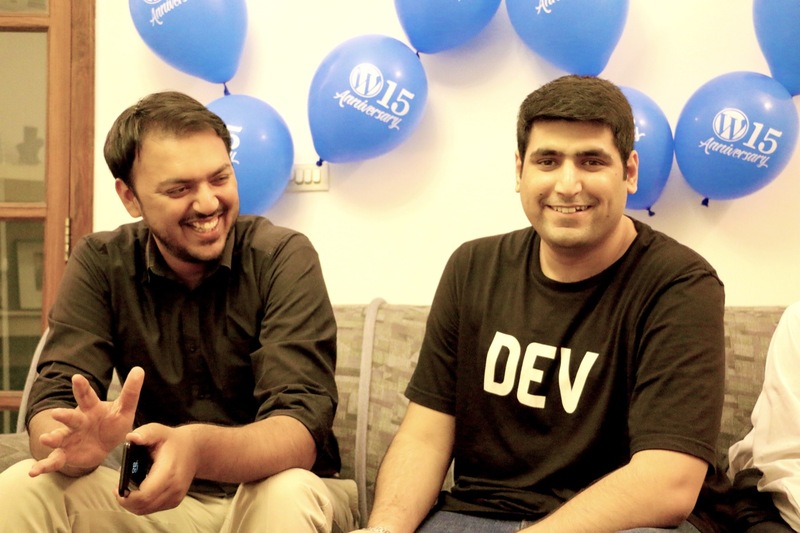 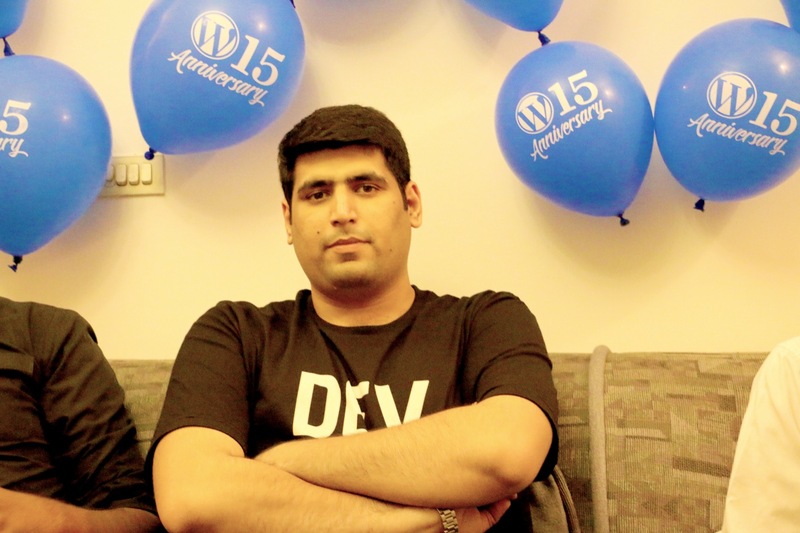 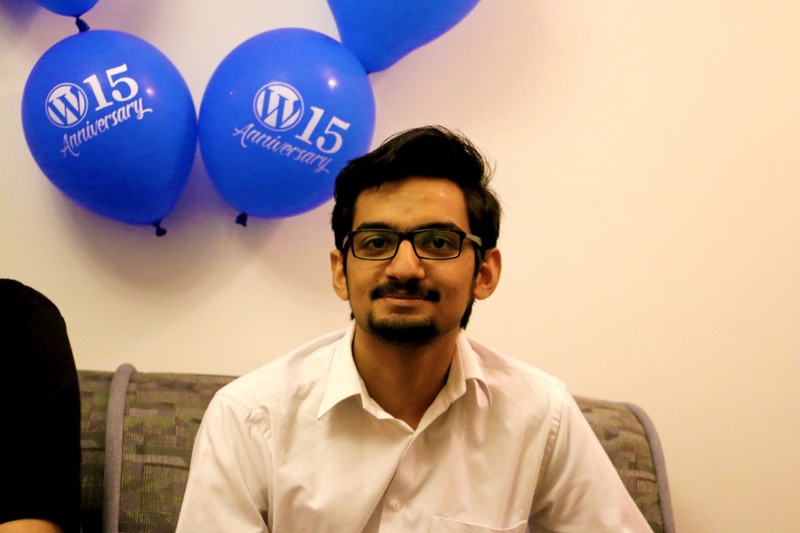 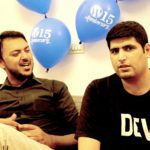 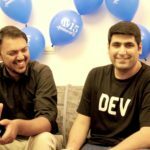 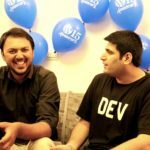 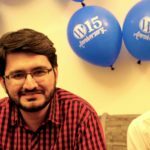 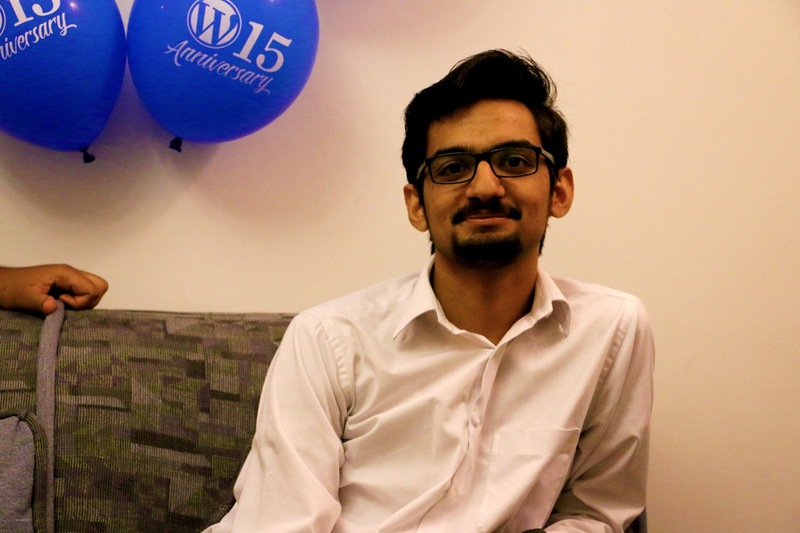 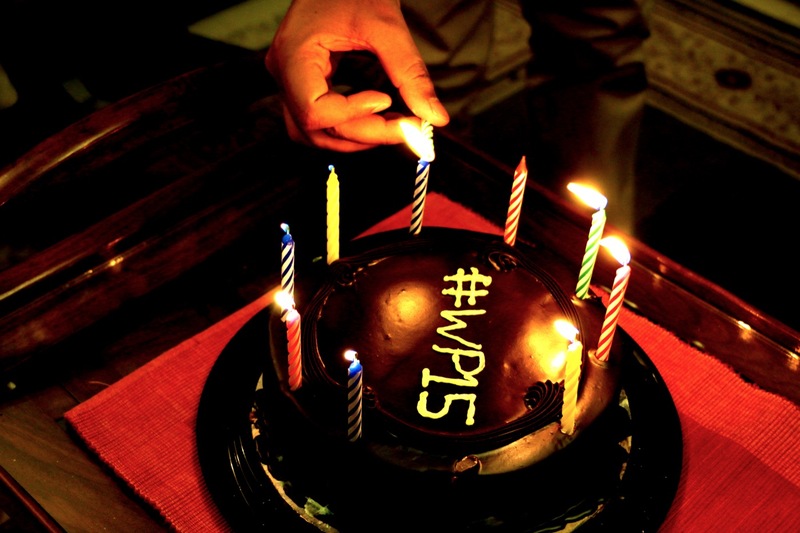 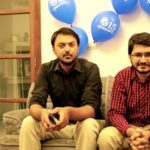 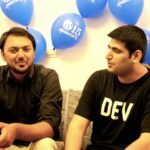 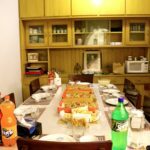 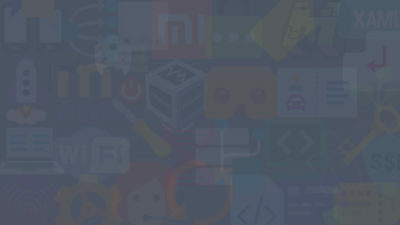 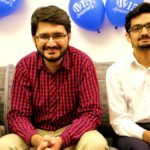 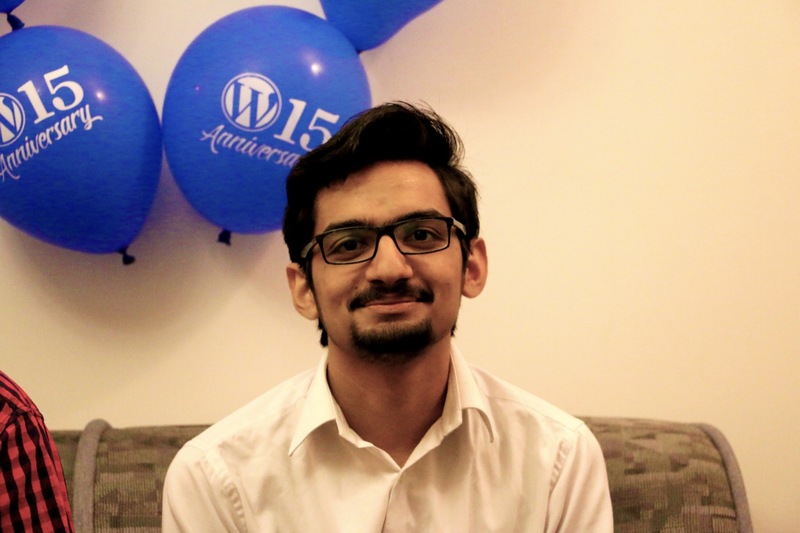 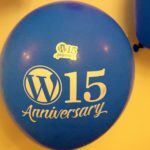 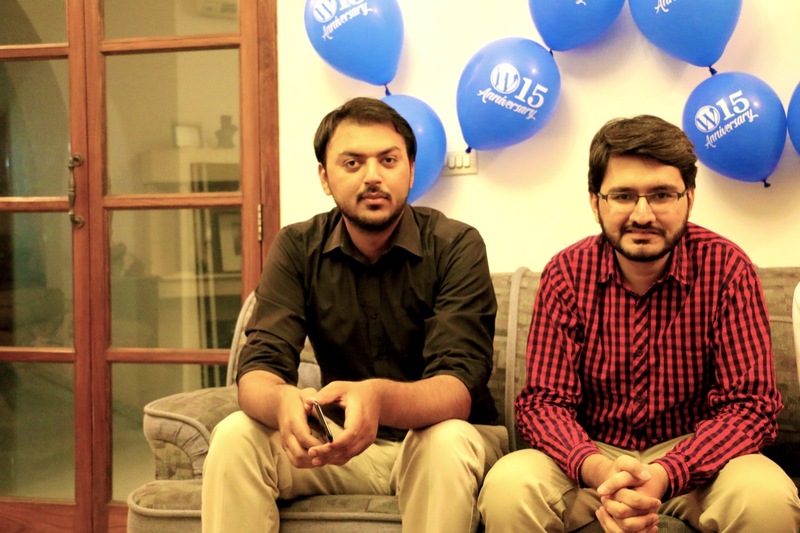 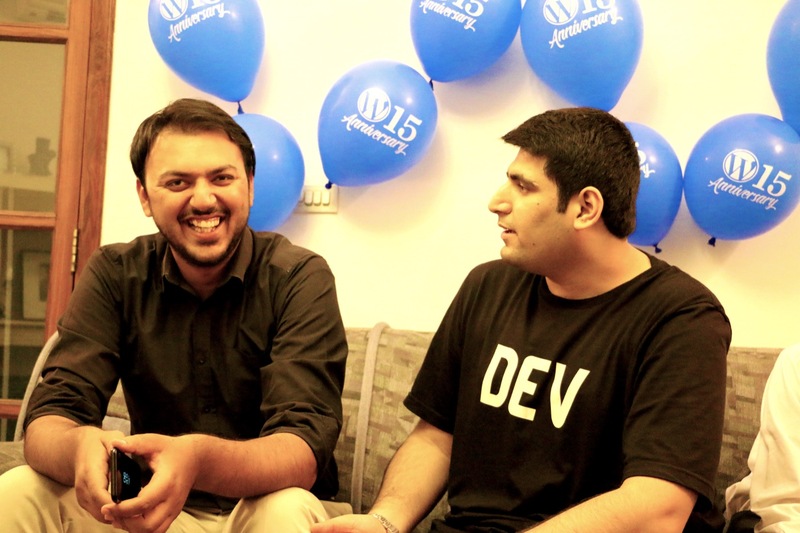 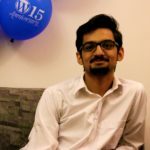 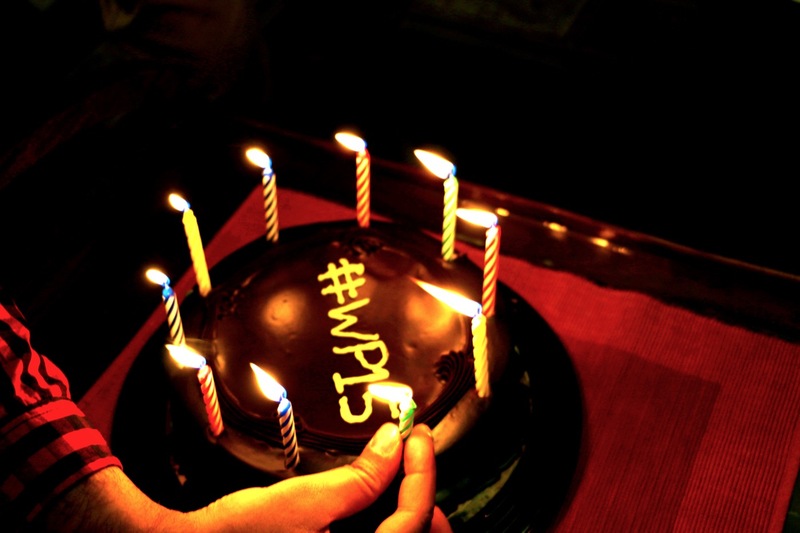 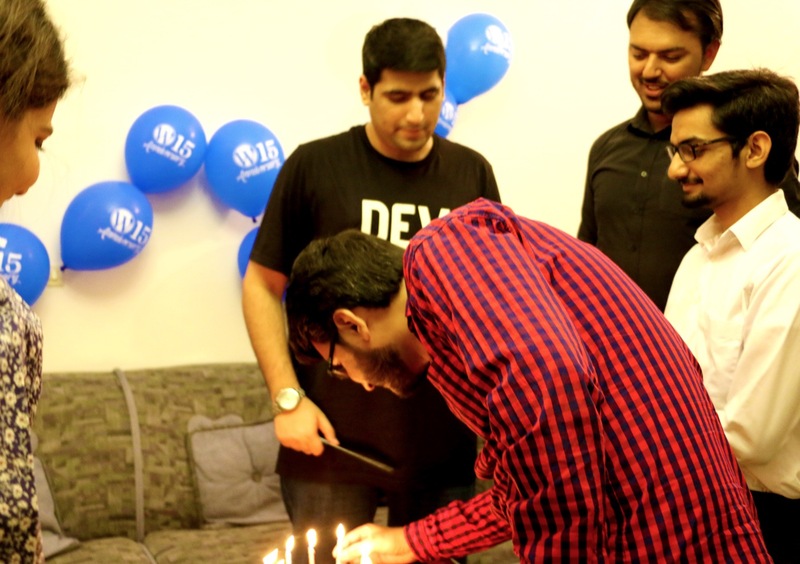 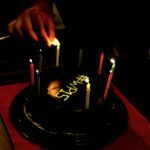 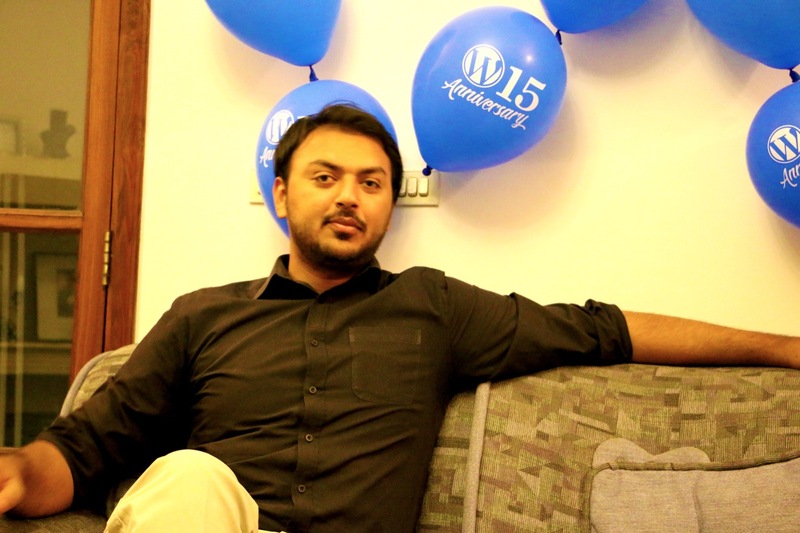 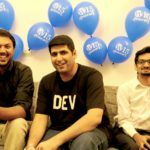 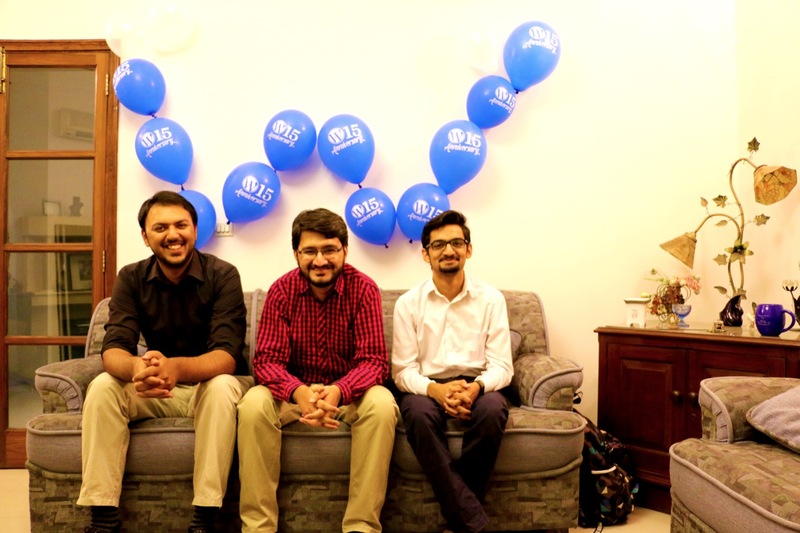  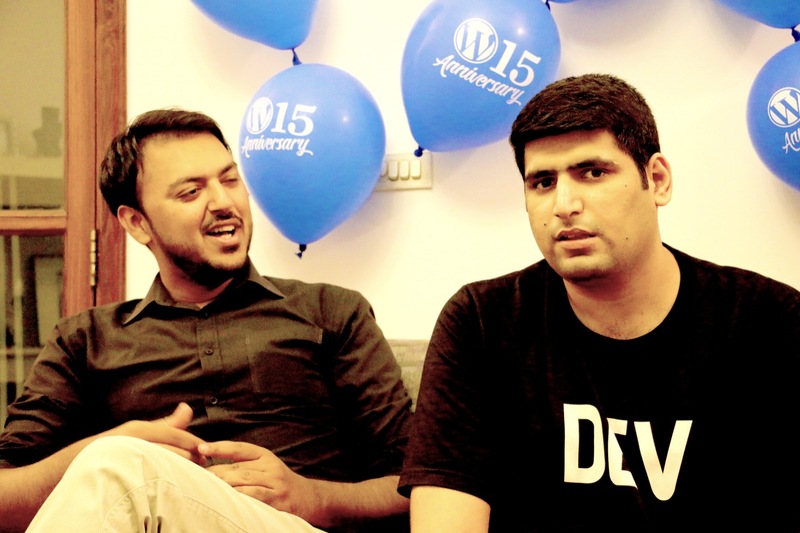 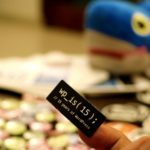 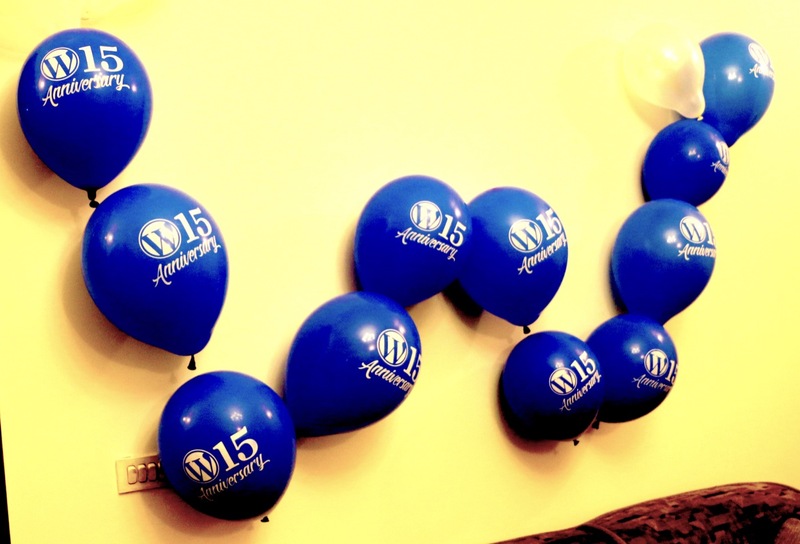 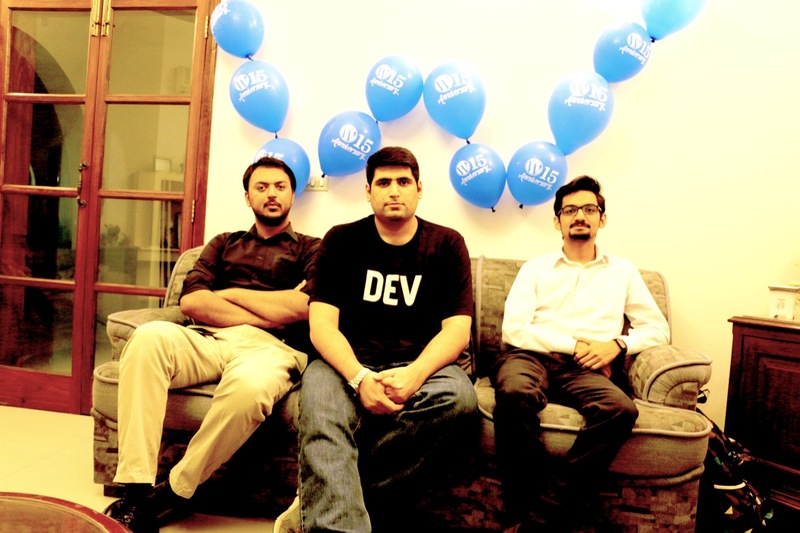 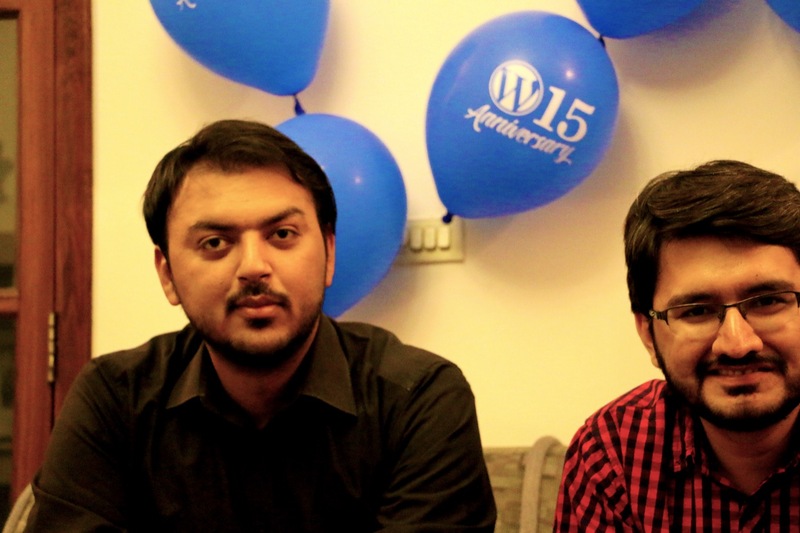 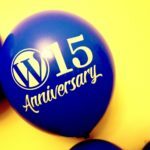 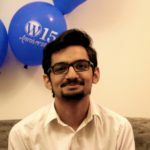 This last Saturday Ahmad and Maedah along with the WPCouple team had arranged a small meetup for celebrating WordPress 15th birthday and discuss serverless Node.js with Azure functions (for a final year project with a bunch of computer engineering students). 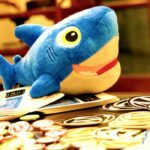 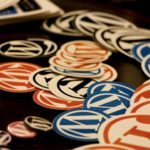 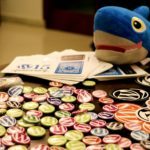 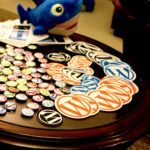 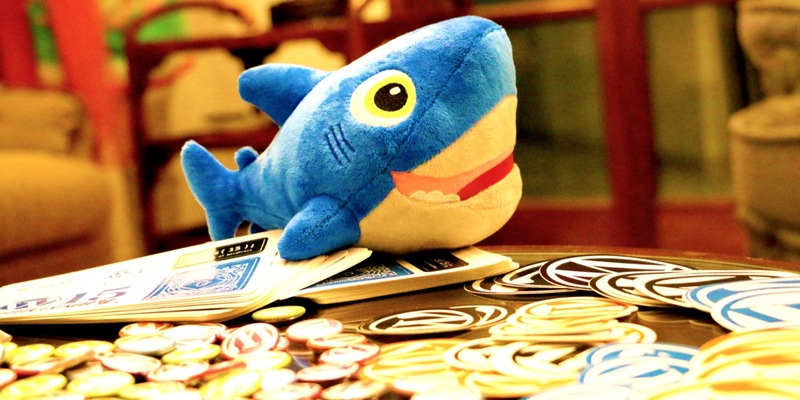 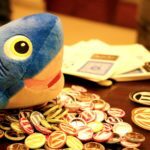 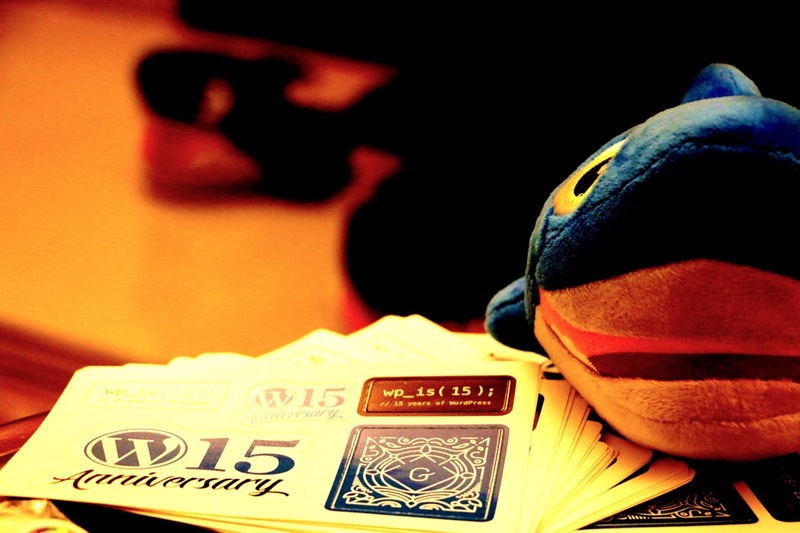 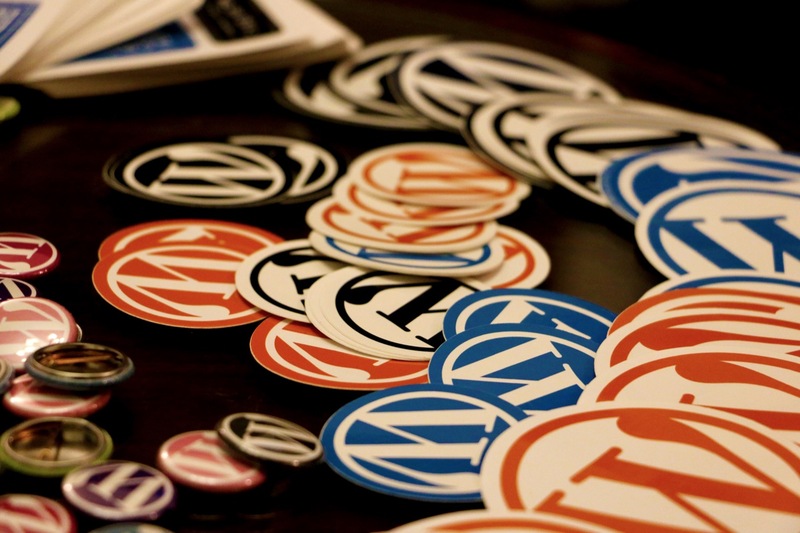 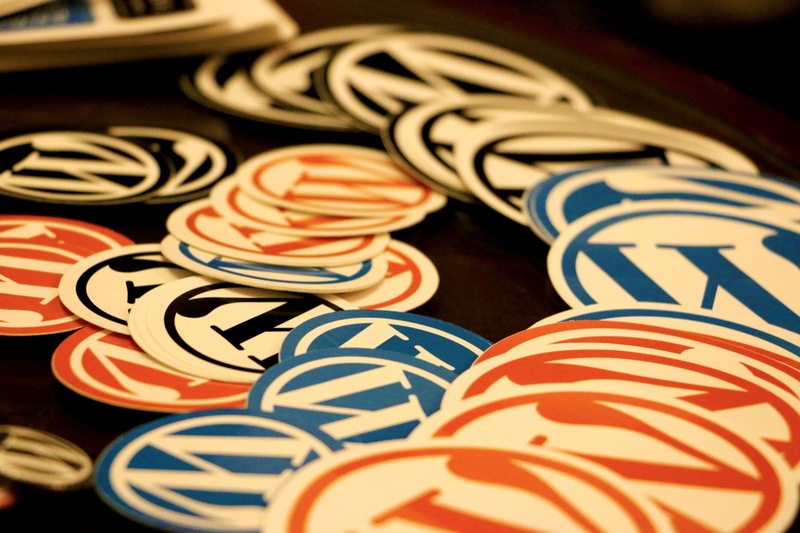 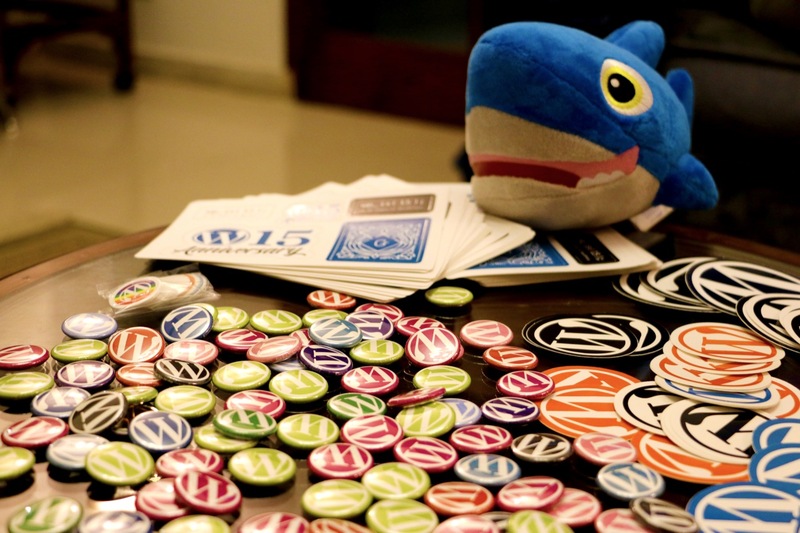 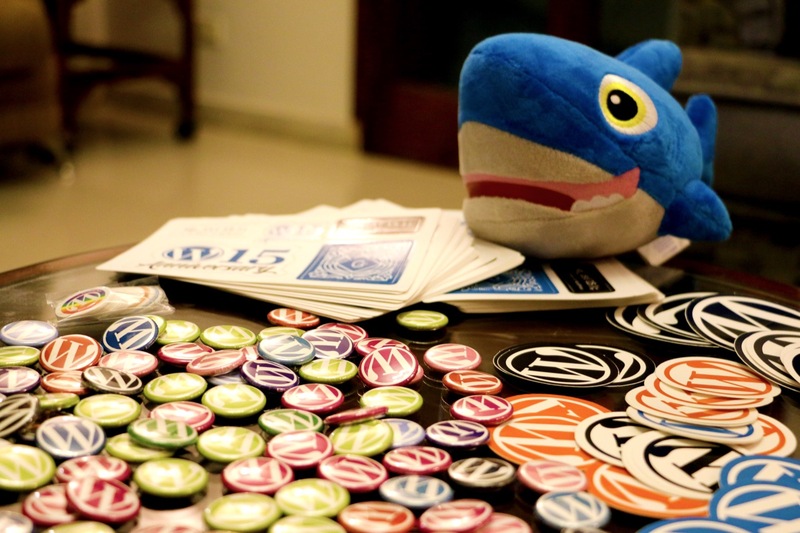 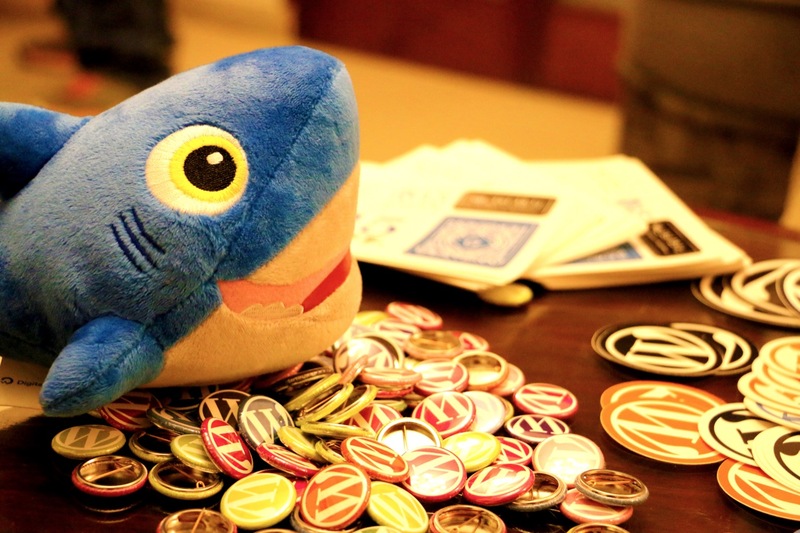 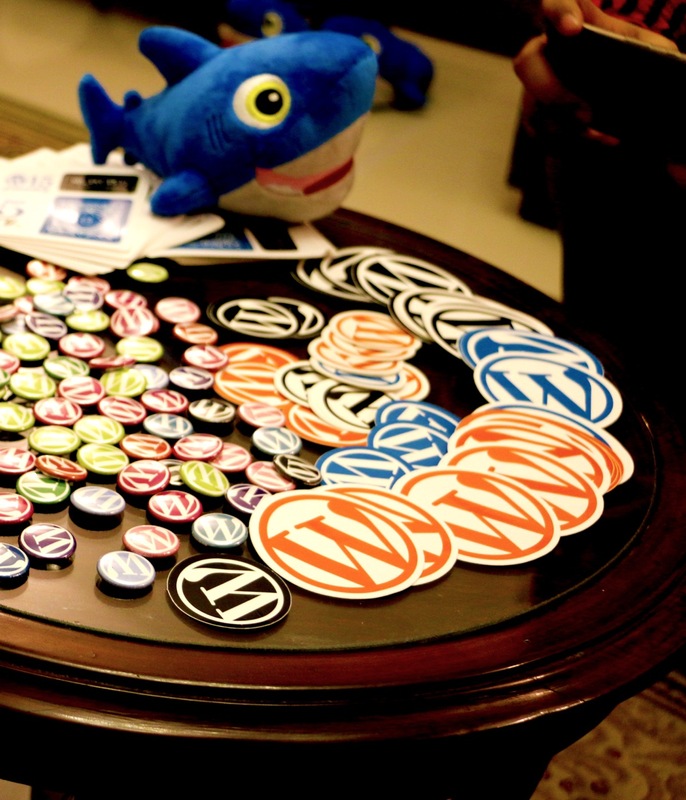 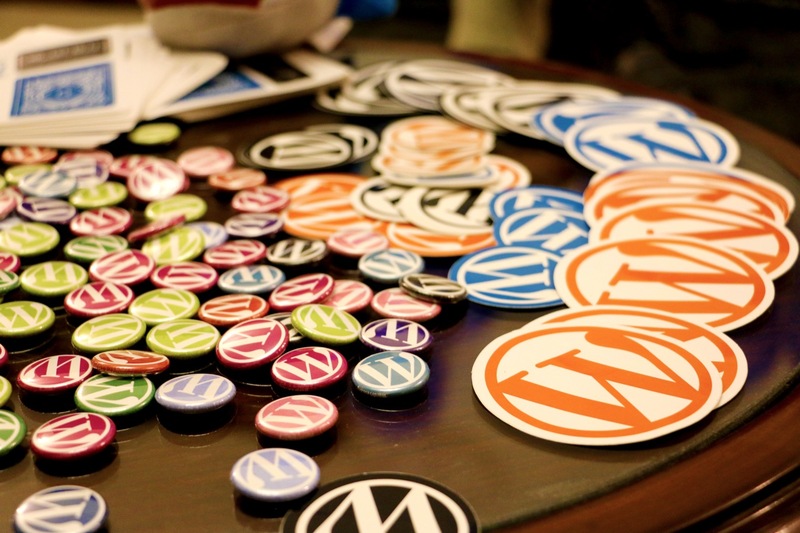 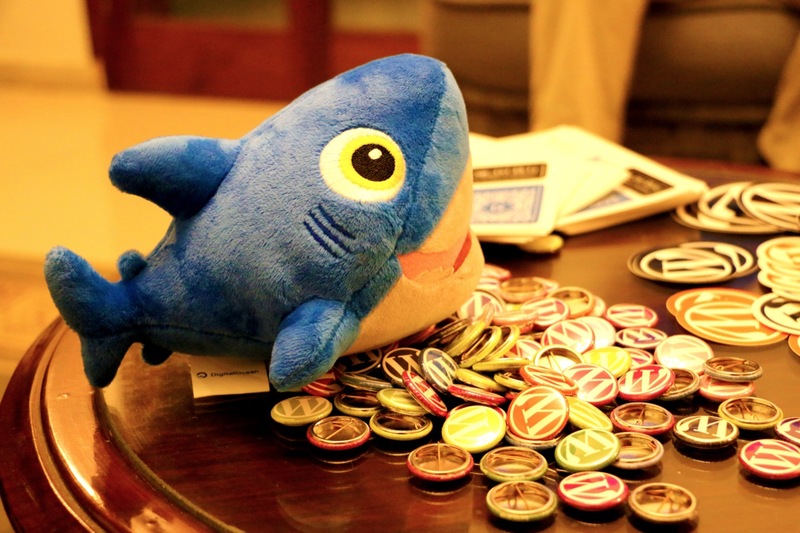 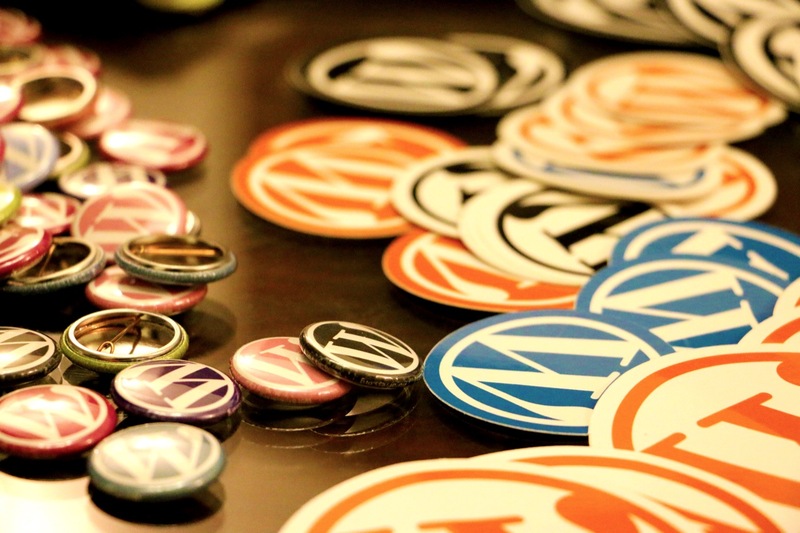 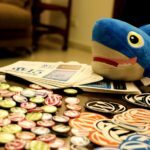 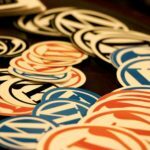 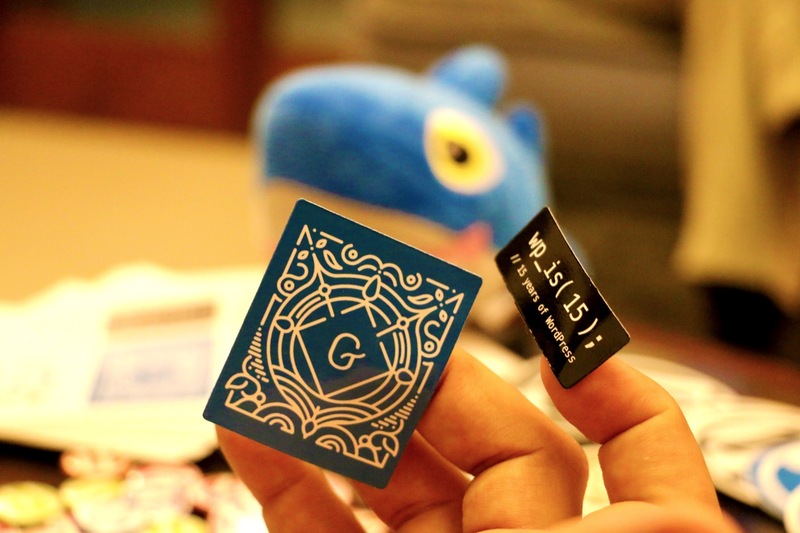 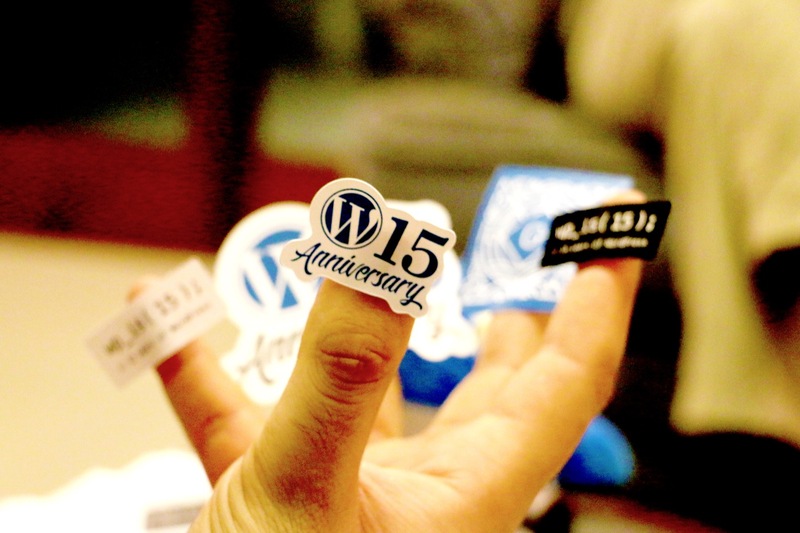 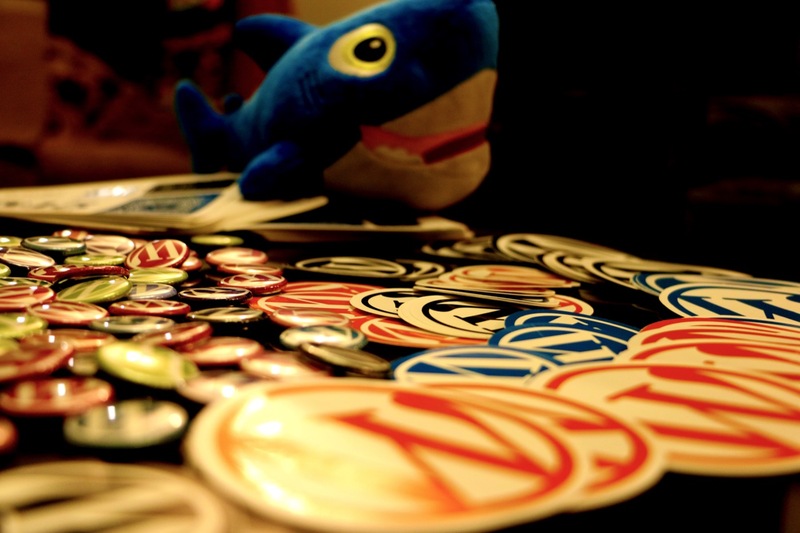 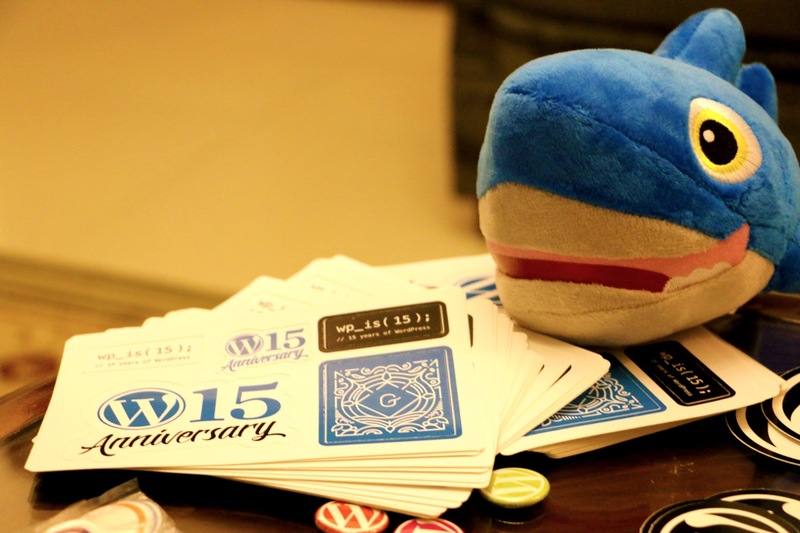 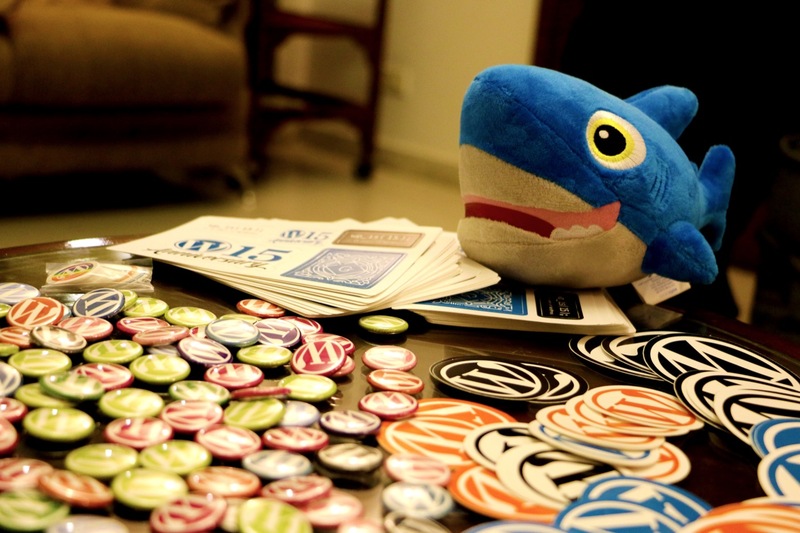 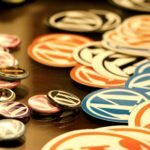 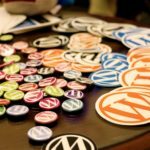 🎁The WordPress Foundation sent some cool swag which we distributed to the participants. 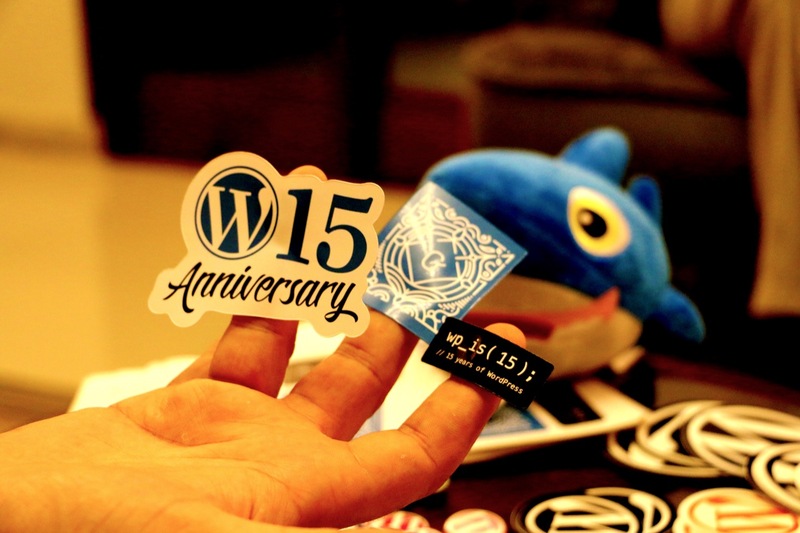 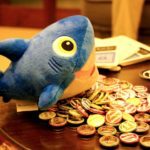 Stickers, badges, balloons and what not. 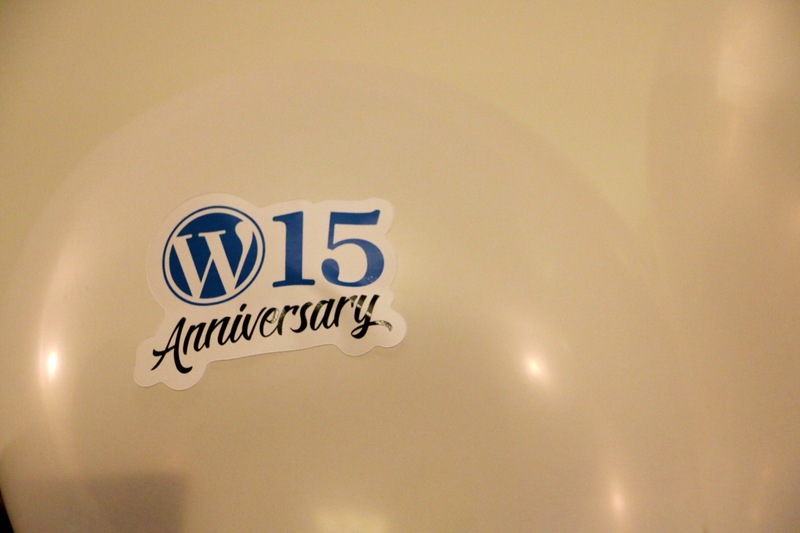 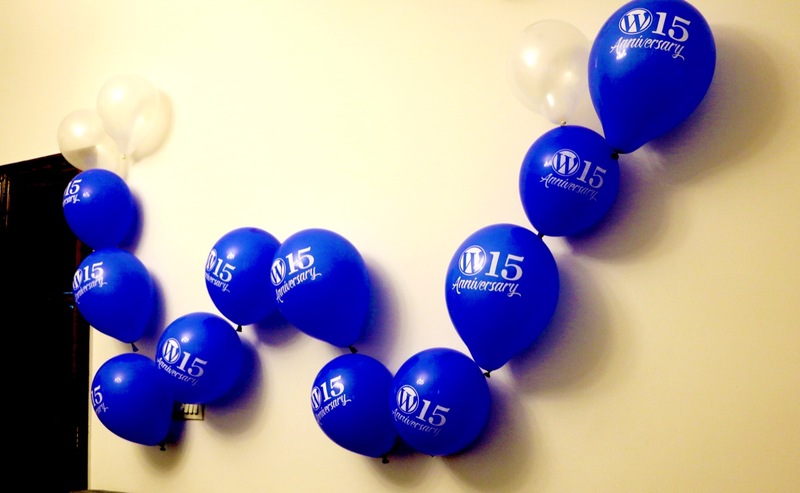 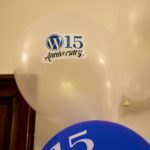 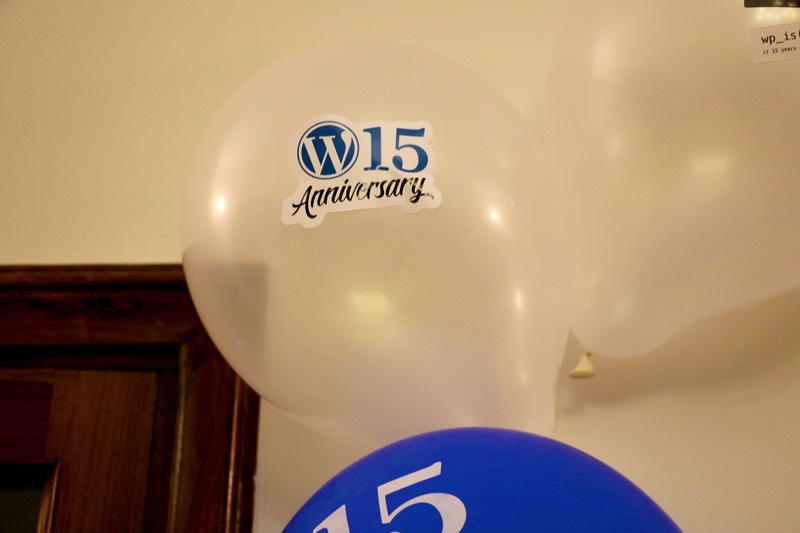 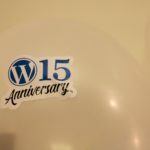 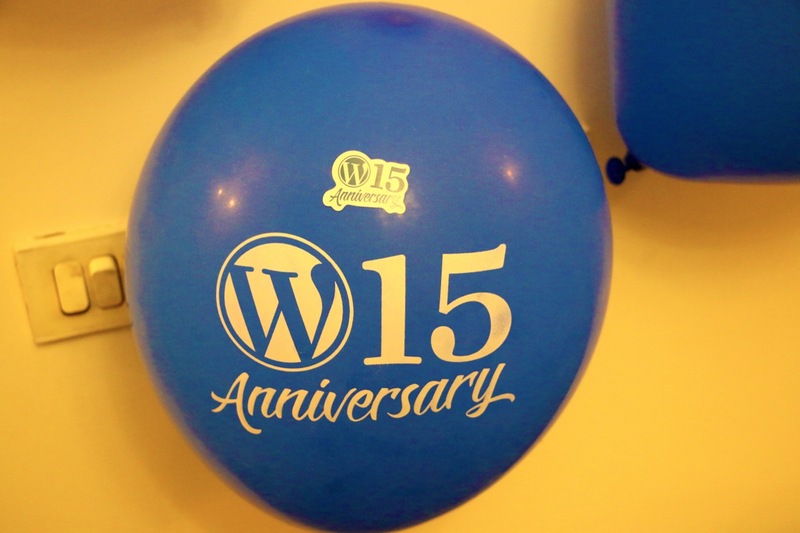 Our team went with this idea of decorating where we used the swag balloons and crafted a “Ⓦ” out of it depicting the word WordPress. 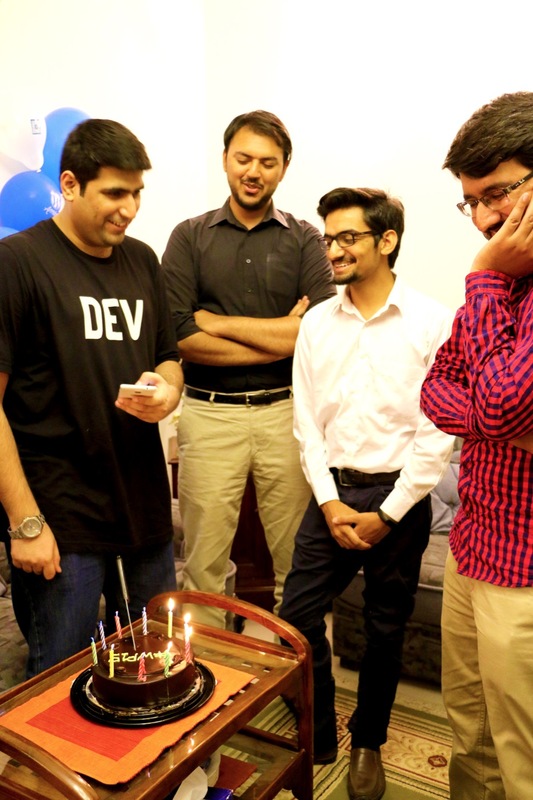 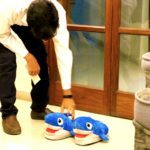 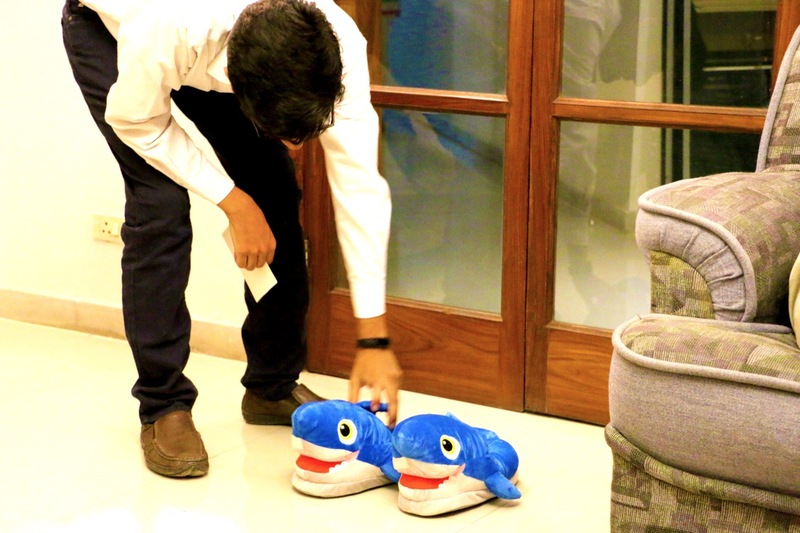 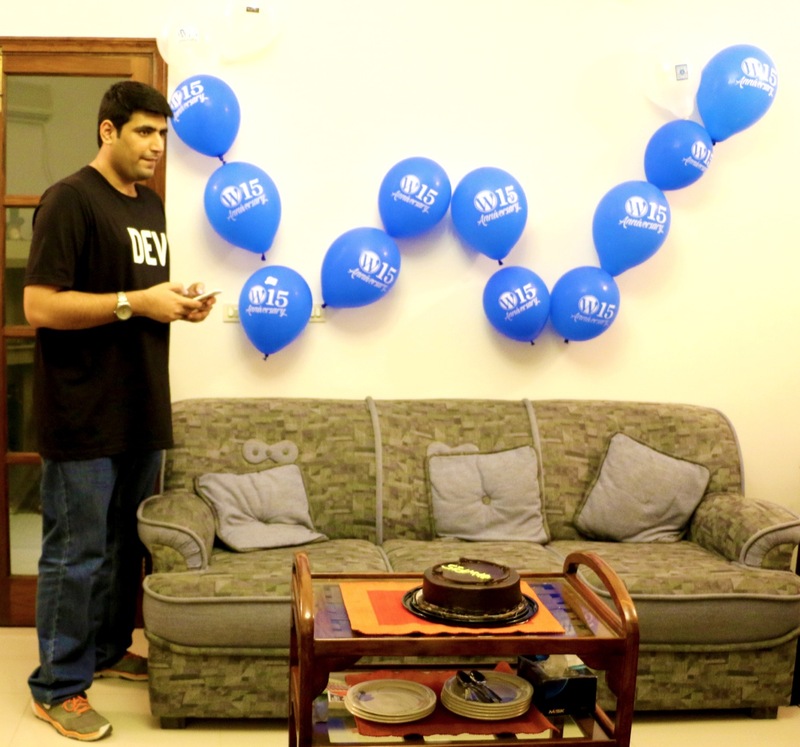 😎 The event also witnessed some crazy and funny moments be it singing a birthday song or cracking silly jokes. 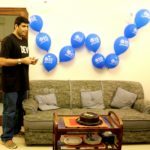 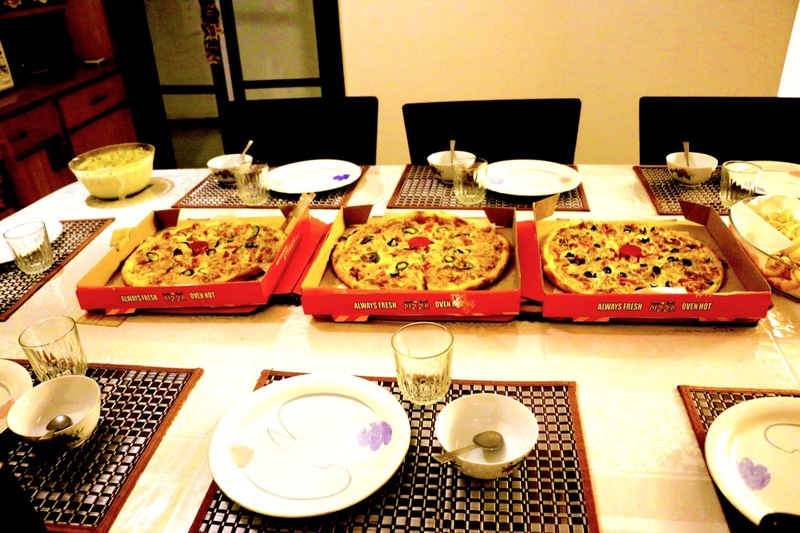 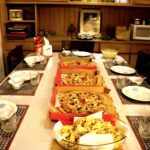 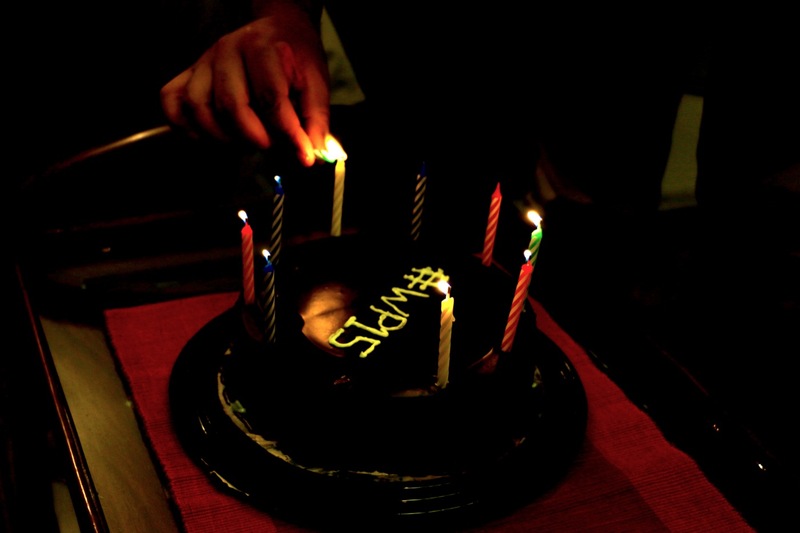 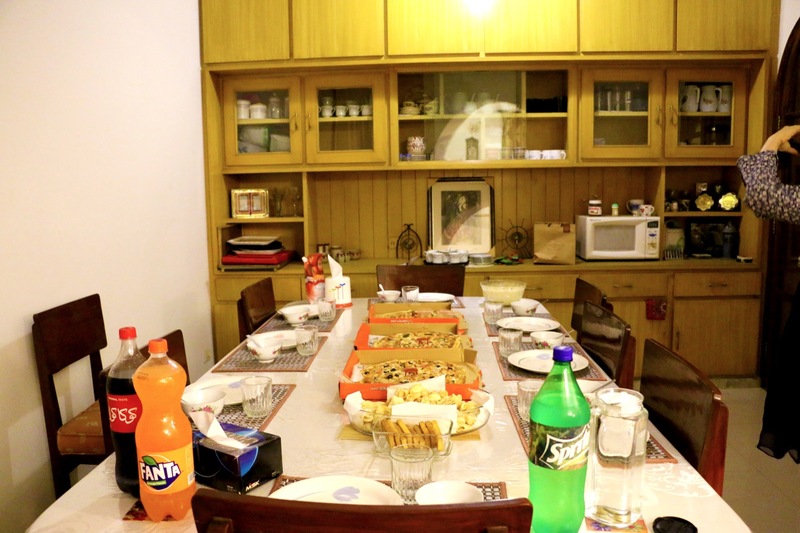 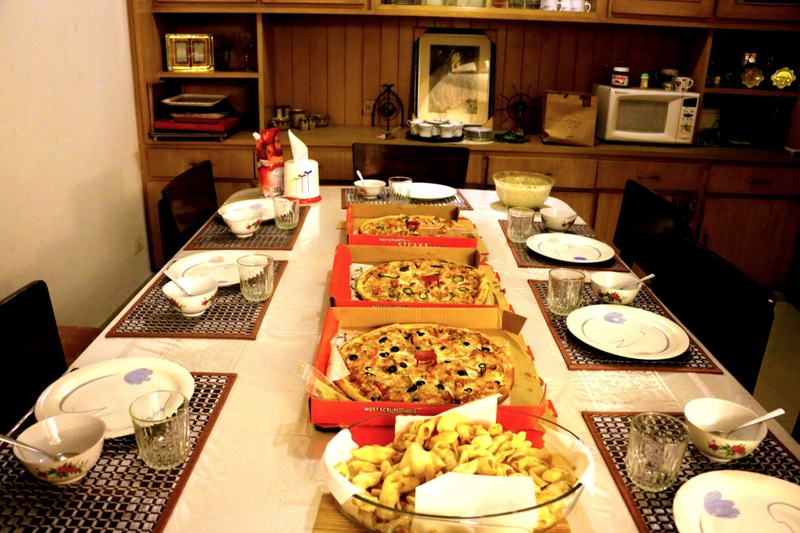 So all in all, this was more of a festivity along with group discussions and happenings. 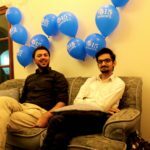 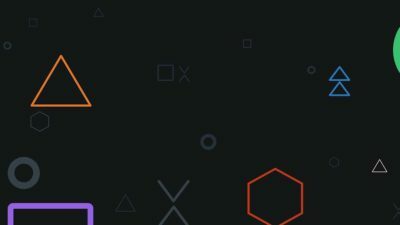 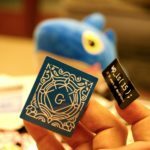 Here’re a bunch of pictures of the event.